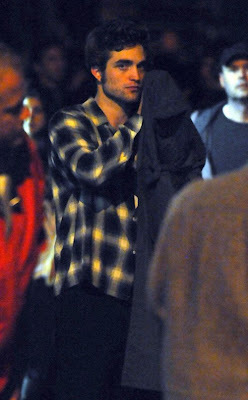 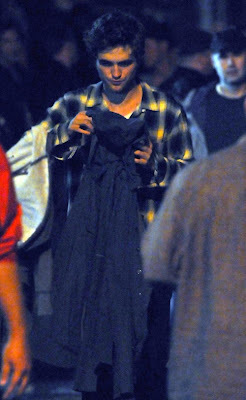 Twilight Saga: New Moon star Robert Pattinson was in NYC shooting some night scenes for his latest project Remember Me starring Pierce Brosnan and Emilie de Ravin. 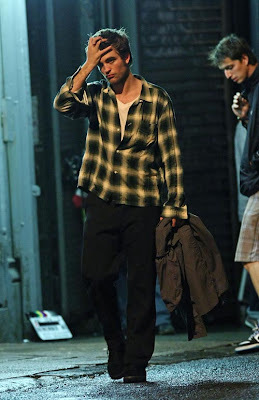 Why does this man always look so amazingly HOT? 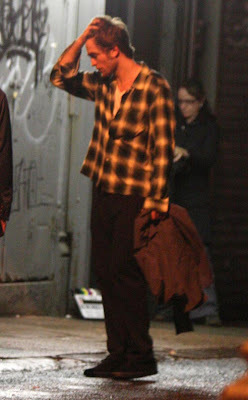 I think he rolls out of bed hot and just gets hotter!